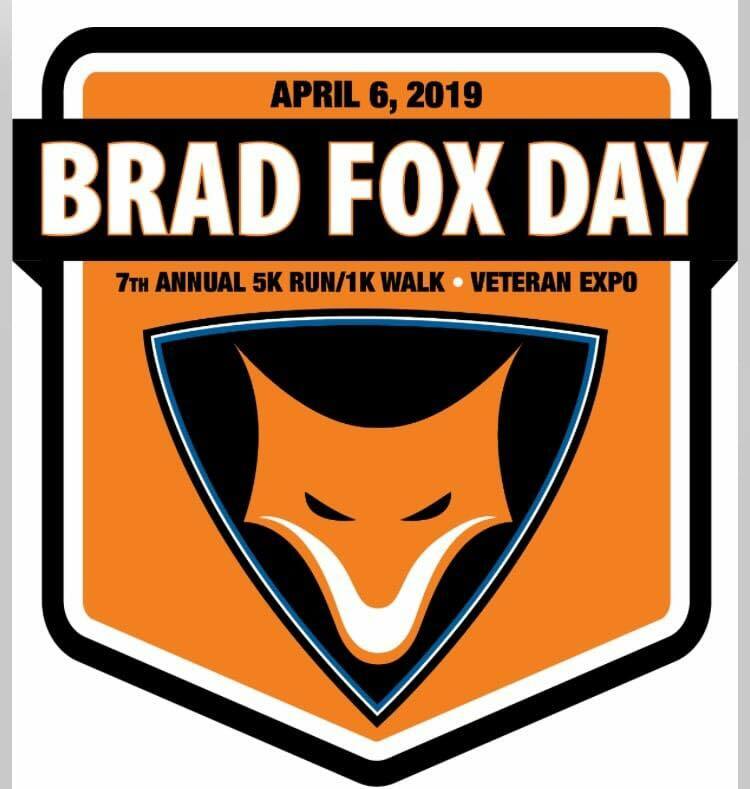 Registration for the 7th Annual Officer Brad Fox 5K Run/ 1K Walk, part of Brad Fox Day 2019 on April 6, 2019, is now LIVE! Join us to honor Brad and the brave men and women protecting our country and our communities! In addition to the Brad Fox Scholarships awarded at William Tennent and Archbishop Wood high schools, proceeds from Brad Fox Day 2019 will support the Warminster and Warrington Police Department K-9 units and Alpha Bravo Canine.